foldable, adjustable offset buttstock for aiming and shooting with anti-riot or bulletproof helmet visor. 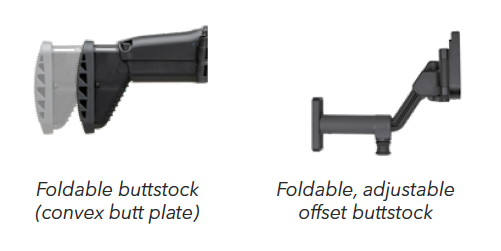 This comprehensive product offering will enable the Law Enforcement and Security personnel to select the buttstock best suited to their morphology and the mission at hand. The FN SCAR®-SC is the subcompact model derived from the FN SCAR® rifle family, specifically adapted for Security Forces. 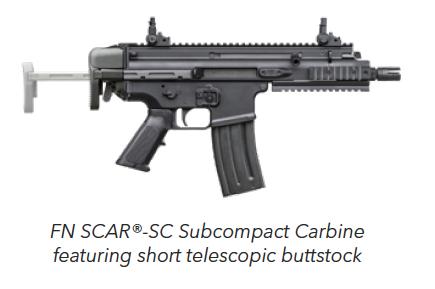 Extremely compact for use in confined spaces, the 5.56x45mm (.223) caliber FN SCAR®-SC Subcompact Carbine is available with semi-auto or selective fire trigger mechanism and a wide variety of accessories including a sound suppressor, and can feed non-military ammunition (e.g. soft nose, hollow point). 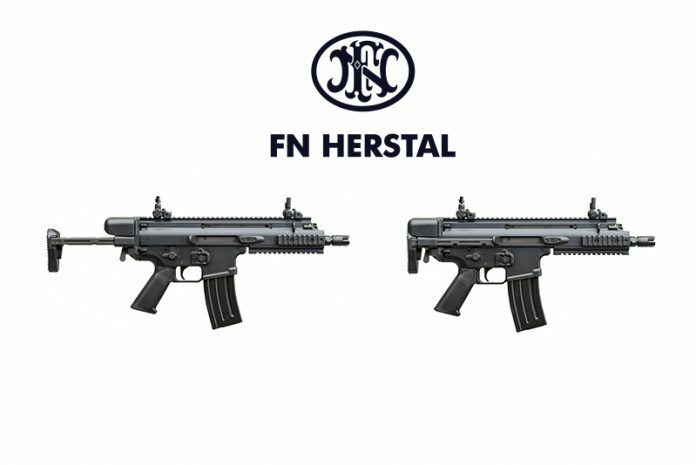 It features a 7.5’’ barrel, non-reciprocating charging handle, ambidextrous operating controls, MIL-STD-1913 Picatinny type top and side rails for optics and accessories.